Great news on the Lifeplan front in Missouri! The heroic efforts by Alan Spector, Ellen Bern, Principal Michael Maclin, and Cindy Charlton have benefited all the students at University City High School in St Louis! 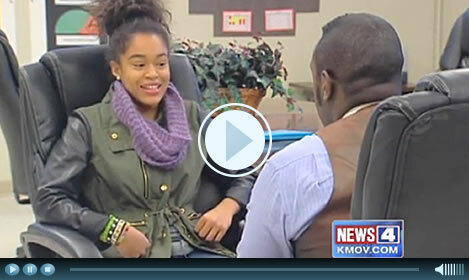 Their efforts were featured this week on the news in St. Louis. See the full story here. Lifeplan, founded in 2008 and based in California, reaches teens in 20 states and is now also in use by 200 freshmen at University City High School.